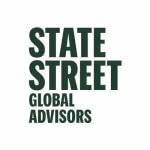 For four decades, State Street Global Advisors has served the world’s governments, institutions and financial advisors. 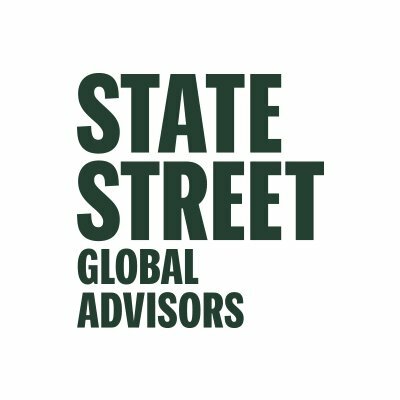 With a rigorous, risk-aware approach built on research, analysis and market-tested experience, they build from a breadth of active and index strategies to create cost-effective solutions. As stewards, SSGA help portfolio companies see that what is fair for people and sustainable for the planet can deliver long-term performance. And, as pioneers in index, ETF, and ESG investing, SSGA are always inventing new ways to invest.